﻿ Pension Raclette, Furano | FROM $97 - SAVE ON AGODA! Have a question for Pension Raclette? 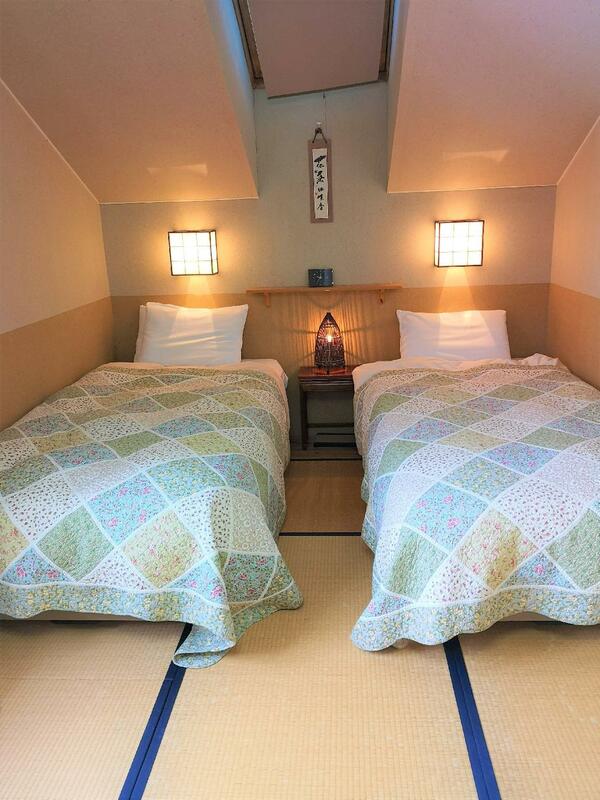 "The place is perfect for a quite and peaceful travel, very homey." "Their breakfast was wonderful and their room was clean and homey." "The owner is very helpful and super nice!" 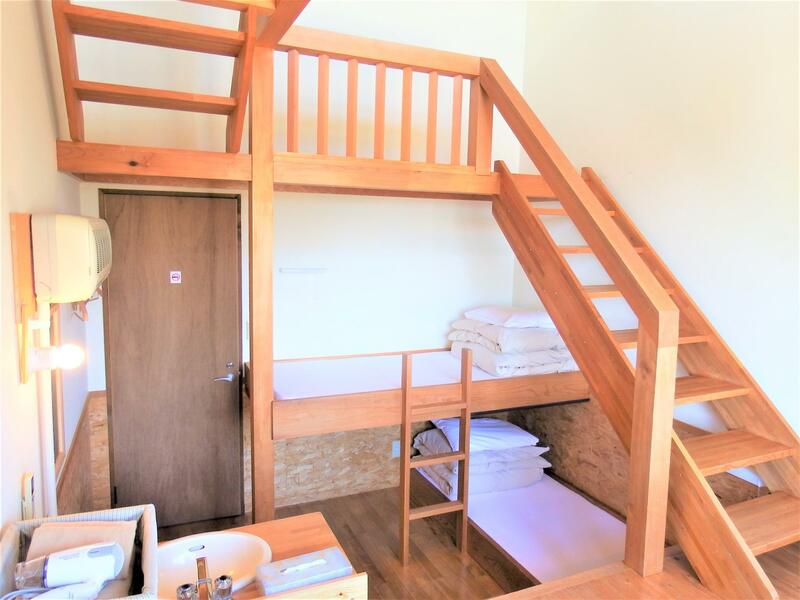 Situated in Nakafurano, Pension Raclette is the perfect place to experience Furano / Biei and its surroundings. The city center is merely 3 Km away and the airport can be reached within 60 minutes. With its convenient location, the hotel offers easy access to the city's must-see destinations. Offering hotel guests superior services and a broad range of amenities, Pension Raclette is committed to ensuring that your stay is as comfortable as possible. While lodging at this wonderful property, guests can enjoy luggage storage, Wi-Fi in public areas, car park, BBQ facilities, restaurant. Hotel accommodations have been carefully appointed to the highest degree of comfort and convenience. In some of the rooms, guests can find internet access – wireless, internet access – wireless (complimentary), non smoking rooms, air conditioning, heating. The hotel offers fantastic facilities, including golf course (within 3 km), garden, to help you unwind after an action-packed day in the city. With an ideal location and facilities to match, Pension Raclette hits the spot in many ways. Guests staying during winter season will be charged an additional fee of JPY500 per room per night as heating cost. Its good if posed own transport, or else you gonna walk up to the hill...the room is just nice but too bad the bathroom is located on the ground floor. Other than that, you can have a natural view on the lobby deck (we saw the donkey in the early morning), wood and natural feel in the room...good experience overall! Enjoying Hokkaido country lifestyle. Friendly. Everything is home-made. Yummy melon and lavender fields in walking distance. Clean light air. And a cute donkey in front of our hotel! The owner is very helpful and super nice! The place is perfect for a quite and peaceful travel, very homey. Great location if you want to go to lavender field early. Recommended for those who with a car since it's rather far from the town. 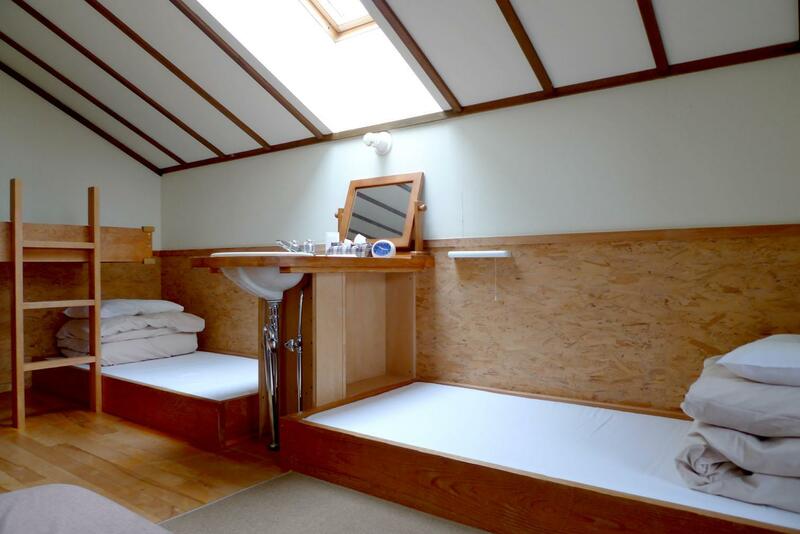 Loft room is quirky and fun but probably not a good option for the elderly. Such a wonderful stay in Pension Raclette. 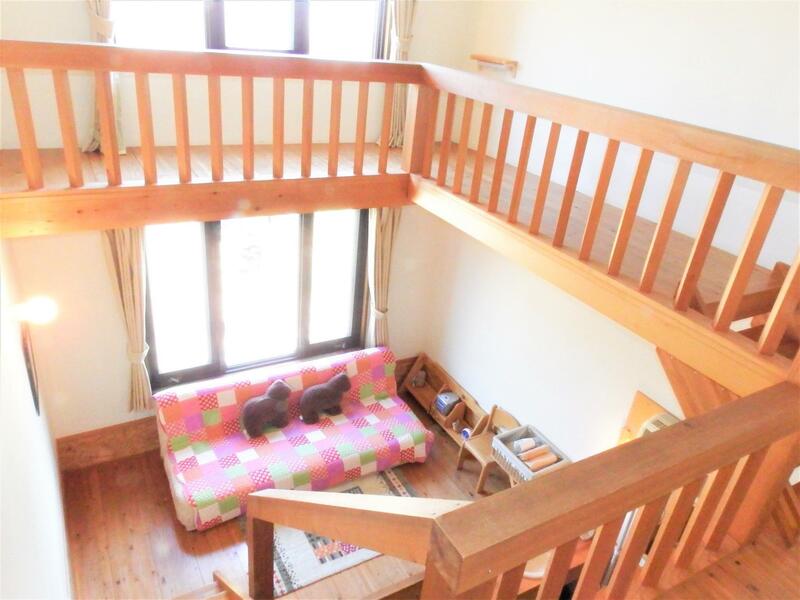 It's less than 10 minutes walk from the North Star Hill farm but as mentioned in the direction given ij their website, the road can be quite steep and definitely not for those with heavy luggage. Their breakfast was wonderful and their room was clean and homey. Staff are very nice. Food are very good. This B&B was a nice surprise. Very good view. Clean room and very friendly staff. Breakfast was good too and the environment is just perfect for a getaway. Walkable distance to Tomita Farm. I will come back again! It's an interesting experience to sleep in a cottage kind of house. The breakfast is simple but good. It would be good if you eat dinner first or buy some food before going to the pension as there is nothing much around the area. It's very near the Tomita Farm (a short 10 min drive) which is a plus point for visitors during summer to see lavenders. There is no ensuite toilet and bathroom so you have to share the communal toilet and bathroom with other guests, however they are very clean. One complaint we have is that there is no lock on the bathroom door which makes people feel uneasy while bathing. Very beautiful pension run by very friendly owner. The breakfast was superb good. Strongly recommend family with kids to stay here. The food was excellent, the location was beautiful up in the hills, and the resident animals were really cute and friendly! We enjoyed our stay a lot. 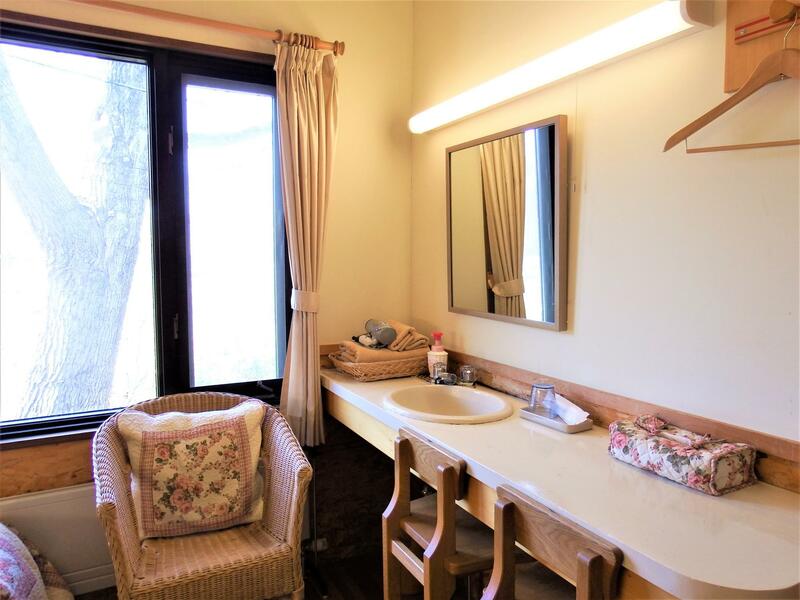 The location is beautiful however it is a 25-minute walk from Naka-Furano station so this may be limiting if you don't have a car. The dinner and breakfast was fantastic, and as there are no restaurants in this area, it is very convenient. The resident equines were very friendly and cute. I would highly recommend this place! The staff were very kind and helpful. 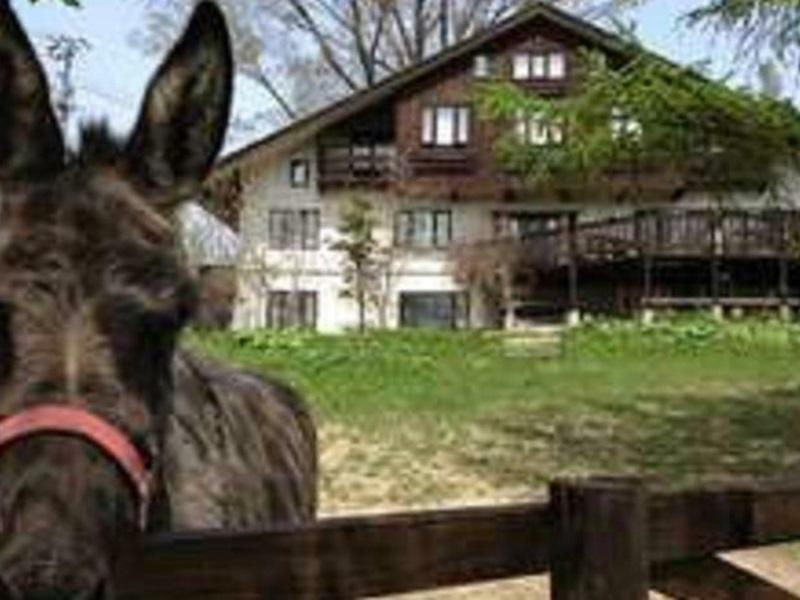 The pension was clean and cozy, and the donkey is really cute!